Give kidsÂ lasting life skills to de-stress and calm down, navigate difficult emotions, control impulses, focus on what matters, and nurture empathy, kindness, and joy. UMAB empowers readers to share mindfulness with kids and youth in a playful way. UMAB equips readers with the keys to make practice simple, engaging, joyful, and sustainable. UMAB turns aspiring practitioners into happy practitioners. UMAB helps you nurture focus, calm, joy, and kindness through mindfulness. 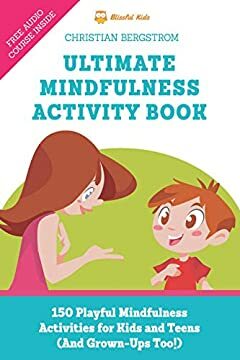 Read this book and unlock the benefits of a playful mindfulness practice today!